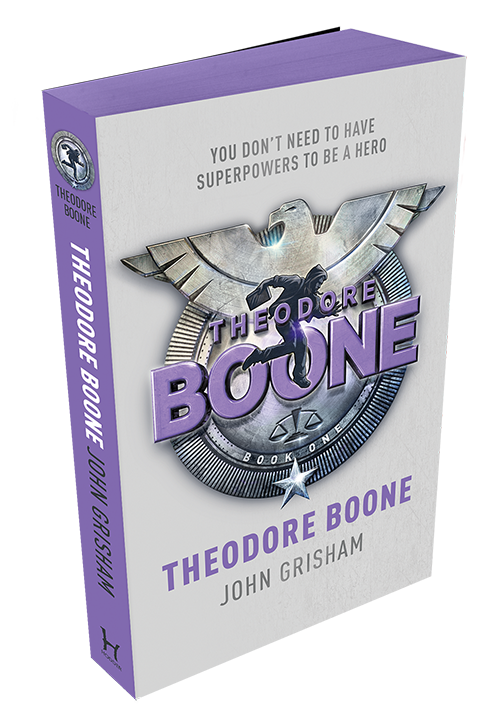 Can you outsmart Bex with Theodore Boone? 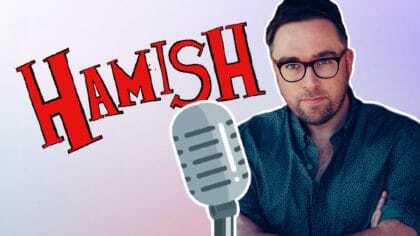 Bex from The Club on Fun Kids is always asking you tricky questions so you can try and earn Club points… but now the table has been turned! 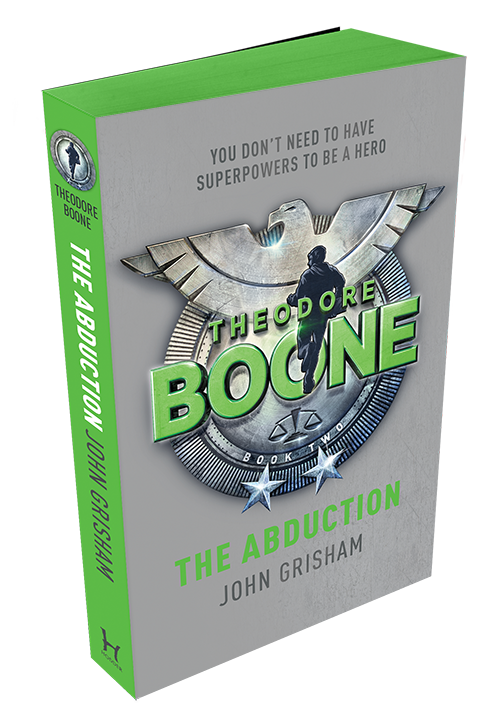 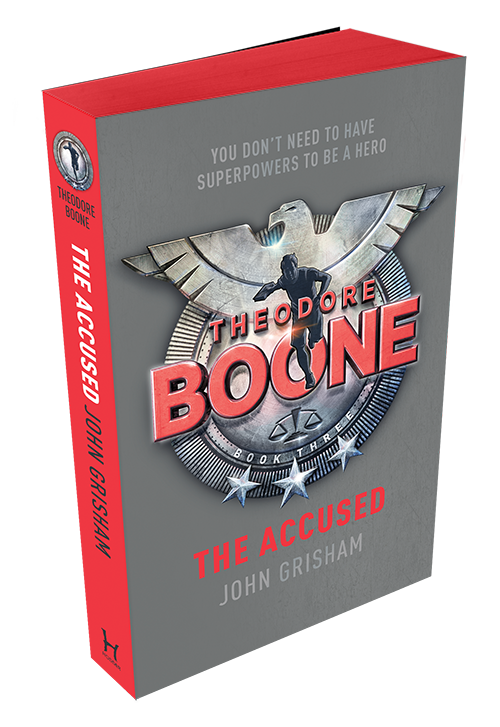 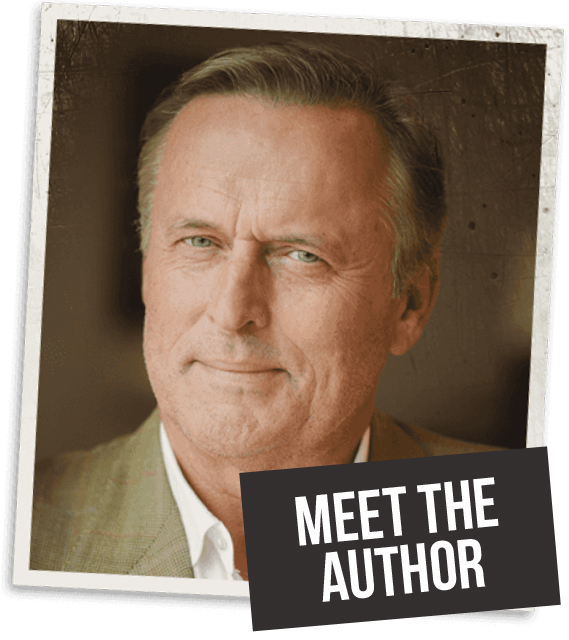 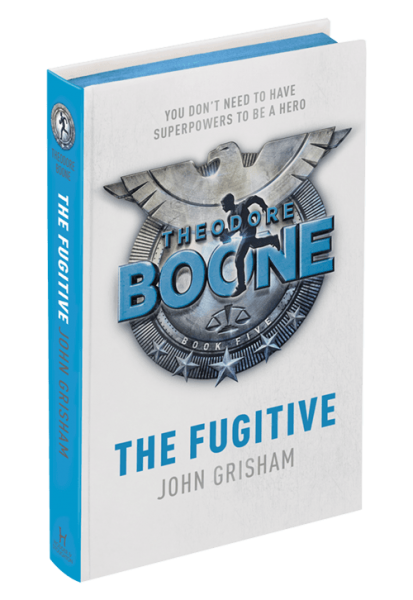 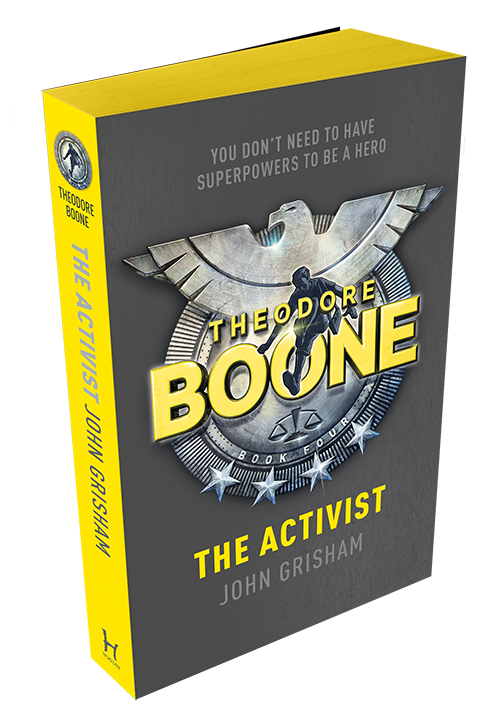 Over the past few weeks you’ve been registering for the chance to outsmart Bex and win a Kindle and copies of the exciting Theodore Boone books by John Grisham! 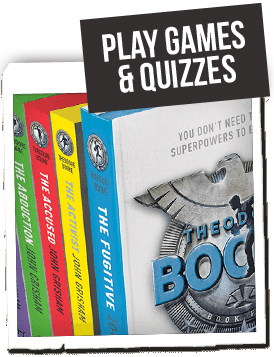 Now each day this week, five lucky listeners will be putting Bex’s knowledge to the test to win those prizes! All we know if that it’s going to be tough – so Bex better be ready! 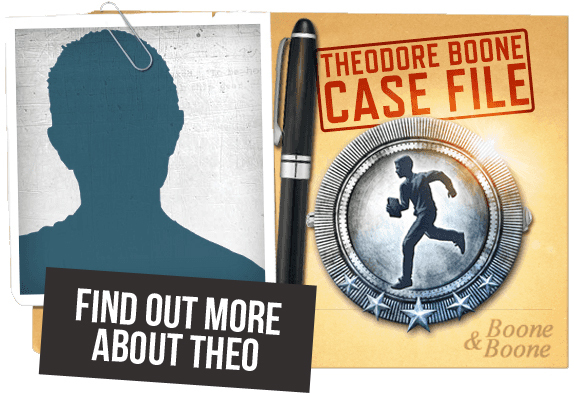 Tune in to The Club with Bex from 4pm all this week to see who outsmarts Bex!